Everyone’s favorite affordable brand, Glossier got a stamp of approval from one of the biggest stars in the music industry. During the Grammy Awards weekend, Queen B and Glossier low-key teased one of the brand’s latest products. So far	no one knows what kind of release we should expect. 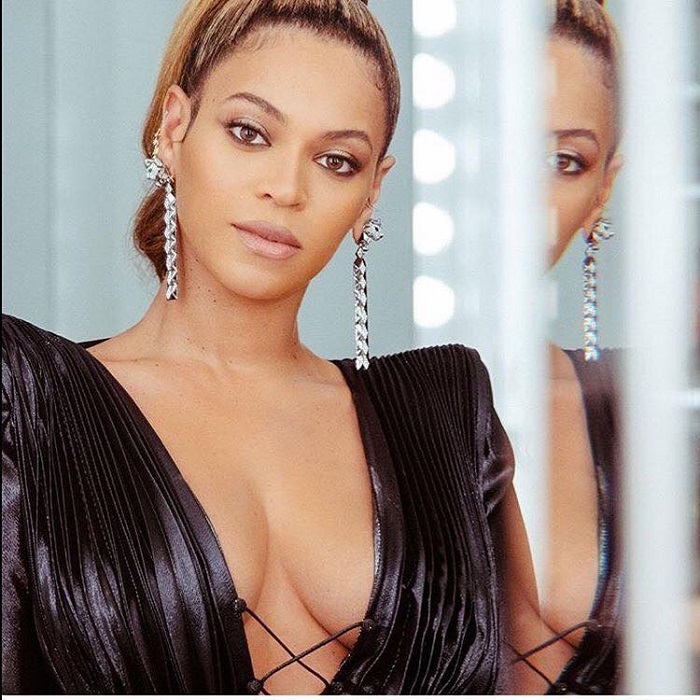 Celebrity makeup artist Sir John, who did Beyonce‚àö√â‚àö√ñ’s makeup shared all of the products he used while creating her beauty looks, except for one. It all started when Glossier took it to Instagram and gave out hints that the superstar is the first one to test drive their new product. This detail left us all intrigued and eager to get more details as soon as possible. When no one expected that such a big star as Beyonce‚àö√â‚àö√ñ could be using the same makeup products as the rest of us, the signer proved everyone wrong. 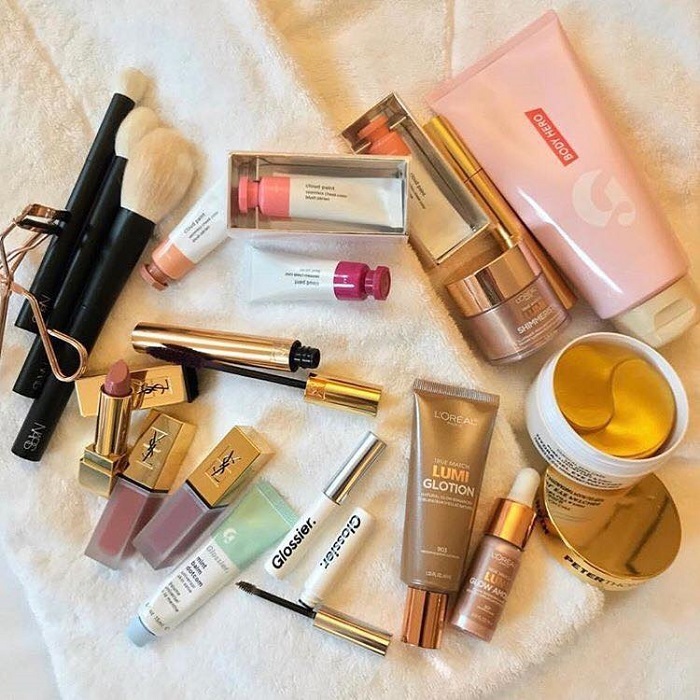 All of her makeup looks during the Grammy weekend were mostly done with affordable products by Glossier and L’Oréal Paris. The photo that caused all the buzz is from the Roc Nation’s pre-Grammy brunch, where Bey looked more than flawless. It was Sir John who first posted the photo, followed by a re-post from Glossier. The brand shared an interesting caption, that doesn’t reveal too much. It also gives just enough clues to keep us guessing all day long. According to most fans, the new release is probably an eyeshadow. The first thing that points out in that direction is that Glossier placed the tag on Beyonce‚àö√â‚àö√ñ’s eye. This was followed by an eyes emoji in the caption. The makeup guru, also used the same product for the night of the Grammys, when he paired a fierce cat eye with bold purple lipstick. “I worked closely with Beyonce‚àö√â‚àö√ñ and the team to create three very strong looks for each event and we wanted to make a major impact on Grammys night. The inspiration was Black Panther and if I describe the beauty look as ‘rebellion.’ She is wearing a large hat, sunglasses and strong hair so I wanted the makeup to compliment that. I was lucky enough to be one of the first people to try a new and exciting product from Glossier. Stay tuned to hear more but I LOVED using it on Bey all weekend.”- Sir John explained. Whether it’s some type of eyeshadow, mascara or other eye product, only time will tell. Until then you can still copy Queen B’s glowing makeup look, by following John’s guide. Make sure to try Glossier’s Boy Brow to get bold brows like the singer. For a perfect skin, the renowned makeup artist used the Body Hero Daily Perfecting Cream and the Perfecting Skin Tint in Dark + Deep.